Lou found us our dream home in Sebastopol. It was a pre-listing home, so we would never have even found the place if we weren’t working with Lou. Throughout the process he was always immediately reachable by phone, and would send us comprehensive and thoughtful updates in advance of every major milestone. He was present for each home inspection, even though they were on separate days and even though some would take a few hours. He asked all of the thoughtful and critical questions of the inspectors that we were too naive to think to ask, and because of his inquiries we discovered that the roof needed to be replaced. He took all of the information we learned from the inspections and even though it was a prelisting sale, was able to negotiate our price down even further, completely surpassing all of our expectations. We were thrilled. On the financing side, he was in constant communication with my mortgage banker to make sure that we could hit all of our contingency deadlines on time, and that we could remove them with complete peace of mind. In the end, because of Lou’s efforts, we were able to close two weeks ahead of time, which saved us two weeks worth of rent. When he gave us our keys, he gifted us a bundle of local wines, and it was the final touch on a perfect transaction. 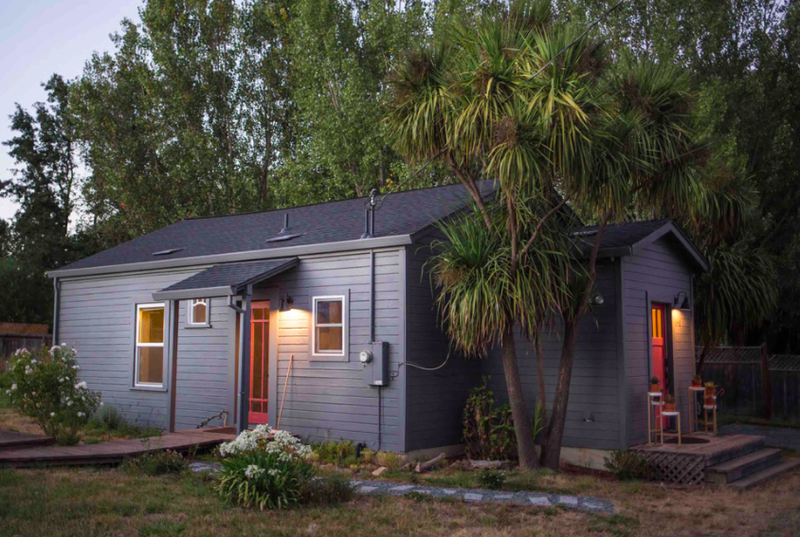 We had worked with four different real estate agents over the last years, as our search for our home went from Berkeley to Richmond to the coast and finally to Sebastopol. Lou is in a league all of his own. Lou was always a pleasure to talk to. He is a real estate nerd, in the best possible way. His passion is plain to see in his work, and his work is just as much about finding people a good home to live in as it is about closing a sale.